Have a new printer that needs setting up? Perhaps you may have an old one but can't find your original software drivers. Not to worry, our team can help! 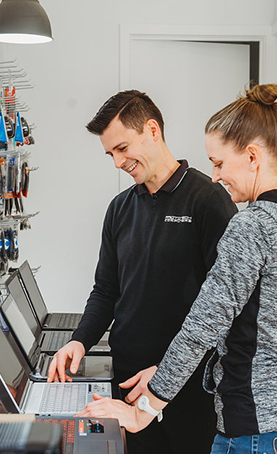 Whether it's online or in the convenience of your own home we can assist with setup, installation of drivers and connect your printer to the home network if necessary.